Melt the butter in a saute pan until nice and hot. 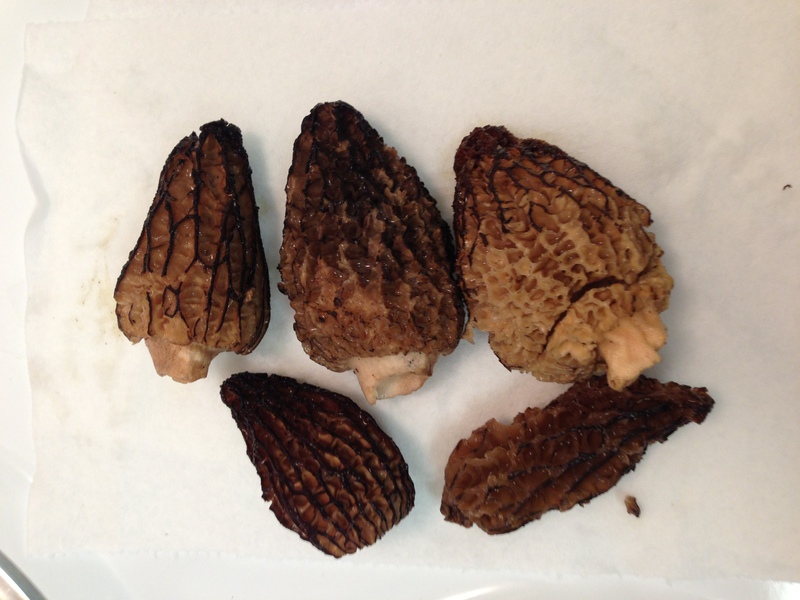 Drop in the morels in a single layer and saute until the juices have been released. I like a little bit of a golden edge to mine. Once cooked, place on a plate and sprinkle with sea salt. You’ll be hard pressed to find a more delicious snack.